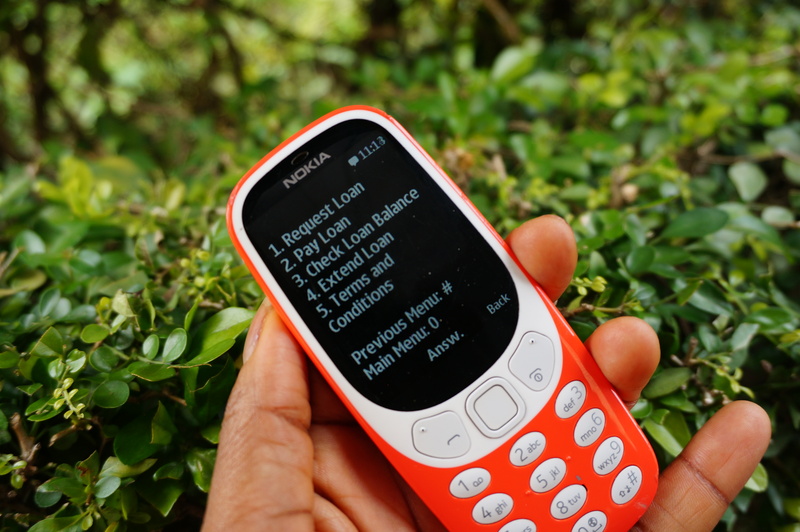 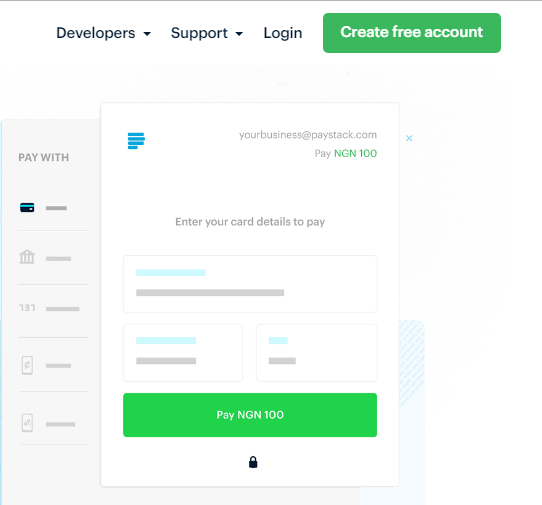 Launched in 2012, Paga has created a multi-channel network and platform to transfer money, pay-bills, and buy things digitally 9 million customers in Nigeria—including 6000 businesses. 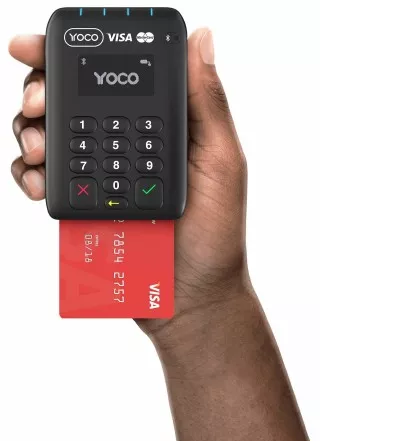 South African startup Yoco raised $16 million in a new round of funding to expand its payment management and audit services for small and medium sized businesses as it angles to become one of Africa’s billion dollar businesses. 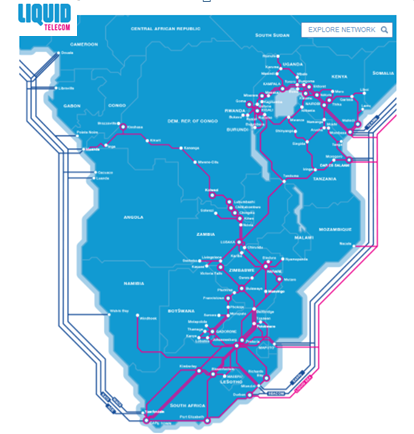 Liquid Telecom has built a 50,000 kilometer fiber network, from Cape Town to Nairobi and this year switched on the Cape to Cairo initiative—a land based fiber link from South Africa to Egypt.